Radial road bike in like new condition (some are brand new). 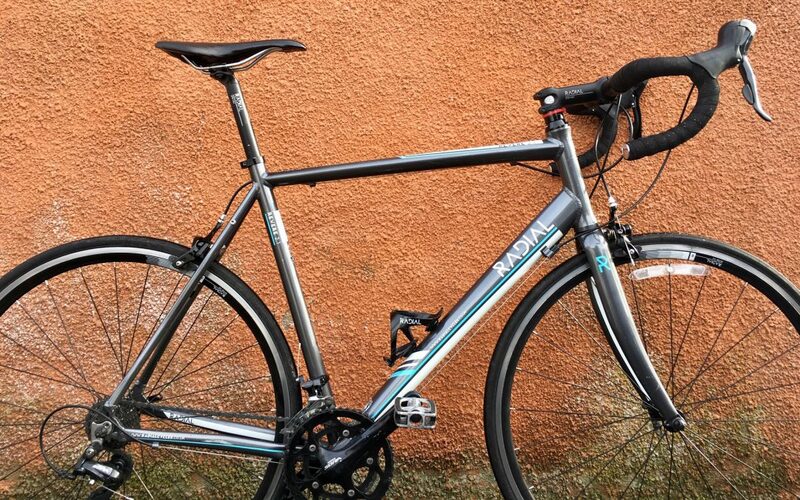 Equipped with a top spec and a great ride for commuting and longer road rides. Bonus of having mudguard and rack eyelets for commuters. Priced at just £295 these won’t be around for long. Fast riding bikes with great components.